Chelsea have reportedly prepared a transfer shortlist for Antonio Conte’s successor. The Italian tactician looks set to part ways with the London club following Saturday’s FA Cup final against Manchester United, irrespective of the result at Wembley. Meanwhile, the Blues have already identified Conte’s potential replacements, with the likes of Luis Enrique, Maurizio Sarri, and Mauricio Pochettino being some of the top candidates on their radar. As per Daily Mail, however, there is a growing worry at the Stamford Bridge outfit that they might miss out on signing top players amid the uncertainty of who will end up becoming the next Chelsea manager. Therefore, the club has prepared a shortlist of players to present Conte’s replacement, so as to act swiftly and finalise the transfers as soon as the go-ahead from the new boss is received. Two players occupy this shortlist at present, the first being Nice star Jean Michael Seri. The impressive box-to-box midfielder has attracted interest from Arsenal as well, but Chelsea seem to have already opened discussions with the 26-year-old’s representatives. 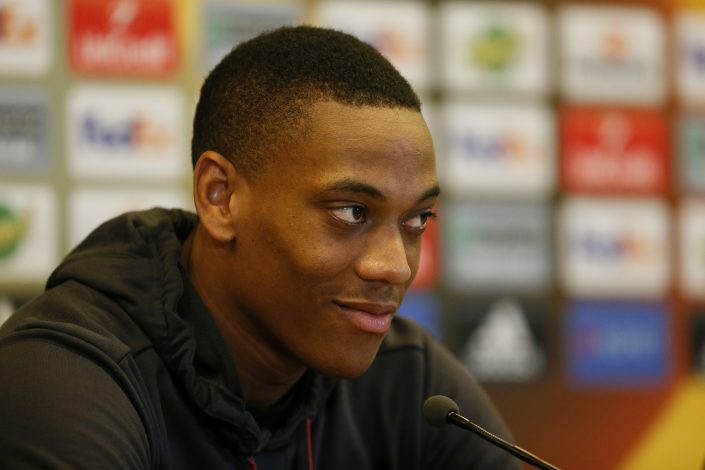 The second player on the list is, surprisingly, Manchester United starlet Anthony Martial. The out-of-favour winger has found game-time hard to come by under Jose Mourinho, and Chelsea look set to take full advantage of the situation and sign the Frenchman. Along with Conte, several former managers have expressed their discomfort with the Chelsea board’s massive involvement in transfers. But as evident from this report, the top officials at the club hardly intend to put a stop to it anytime soon.